Montana Governor Steve Bullock speaking at the Des Moines Register Political Soapbox at the Iowa State Fair, August 16, 2018. "I do have a story of how I’ve been able to bring people together, and I think that's in part what our country desperately needs. I will tell you, I haven't just gone to Iowa. Before I even went to Iowa, I went to places like Michigan and Wisconsin. Two weeks ago, Arkansas as an example, used to be, had a Democratic governor, had a Democratic Legislature. It's fundamentally changed. Now the values of the people have not changed. So right now, what I'm doing is listening, and that’s honestly as far as it goes. But I've been so actually blessed with the opportunity both to come to places like here in Iowa. I'm blessed to have a friend like Tom Miller, who is the attorney general who I got serve with when I was A.G. And I've had the opportunity to learn more, then, so that's as far as it goes now." "If you look back to the 2016 election, Donald Trump took Montana by 20 points. I was up for re-election, I won by 4. The only Democrat in the country to get re-elected in a state where Donald Trump won. Twenty five to 30 percent of my voters, or 20 to 30 percent of my voters also voted for Donald Trump." 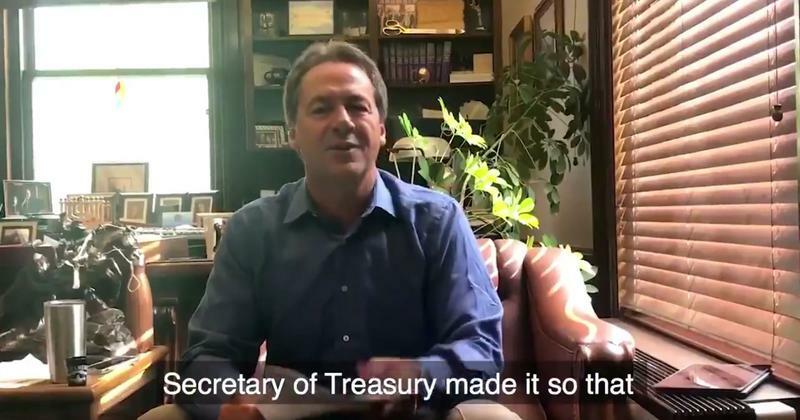 After his speech, a reporter asked Governor Bullock what he thinks he has in common with President Trump that caused Montanans to vote for both of them, despite their political differences. "It wasn’t, 'what do I have in common with the President’ But I think, first of all, I showed up in places where there just wasn't Democrats. I engaged and I listened. I talked about the values that we ought to be fighting for. And I think that a good chunk of those voters, they might have had to overlook things that they didn't necessarily like about me, but they know that I would be fighting to try to make their lives better." 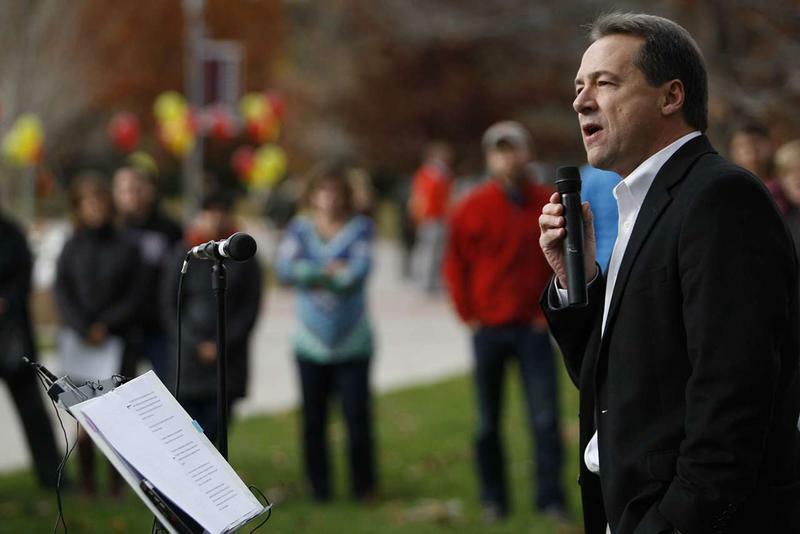 In his speech, Bullock addressed his party’s political losses in recent years. "The Democratic Party didn’t necessarily change, we just haven’t been able to figure out the ways to be speaking to people off of the coasts. And if we can'st speak the language of Iowa or Michigan or Wisconsin or others; even if you get an electoral majority you’re never going to have a governing majority." 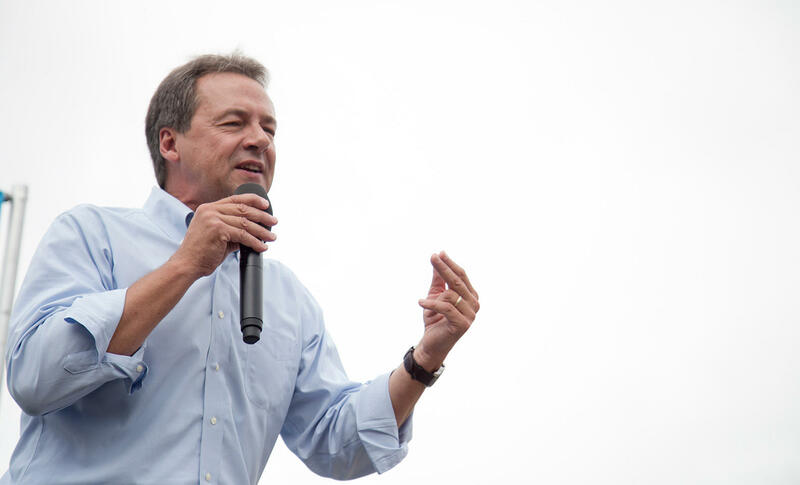 Bullock spent a lot of his speech talking about dark money in elections — that’s campaign spending from sources who don’t have to reveal their identities — and how prohibitions against dark money have been getting rolled back since the Citizens United ruling by the U.S. Supreme Court. 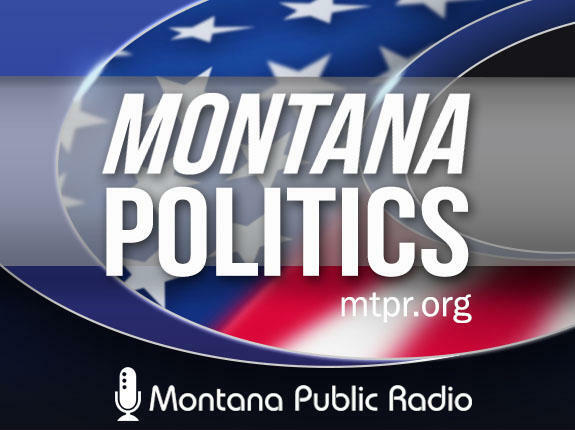 Bullock talked about how, as Montana’s attorney general, his name was on that Supreme Court decision, in which the court ruled against him. Bullock also mentioned a U.S. Treasury Department rule-change further loosening campaign finance reporting rules. 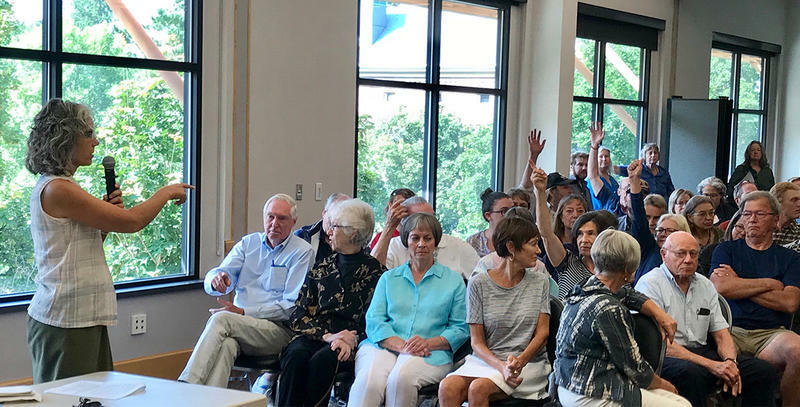 "The Treasury Secretary stood up and said, ‘you know, there’s been this rule that’s been in place that these 501 C4s, these corpororations that get involved in politics, that they have to disclose their donors to the IRS, and we're gonna repeal that rule'. That was a month ago today. Think about this. Now, truly a Russian could write a check and influence our elections. We would never know. This rule was around since 1971. Richard Nixon was not kind of the model of good government and transparency. So we can accept this as like this is the new that corporations can control any part of our elections, any part of the process, or we can do something about it. That's another area where I and my Department of Revenue sued in federal court — that case is pending — and I think that we will be able to roll that back. " You can listen to the entire speech Governor Steve Bullock gave at the Iowa State Fair Thursday, and to his answers to questions from reporters above. Thanks to Iowa Public Radio for sharing this audio. 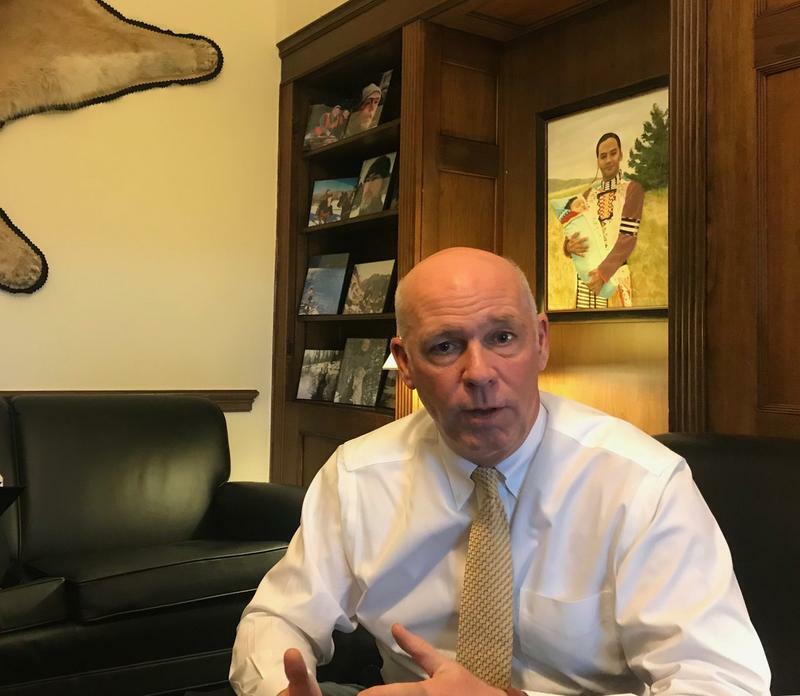 The Democratic and Republican candidates for Montana’s U.S. House seat both held roundtable discussions about Wilderness Study Areas Wednesday. 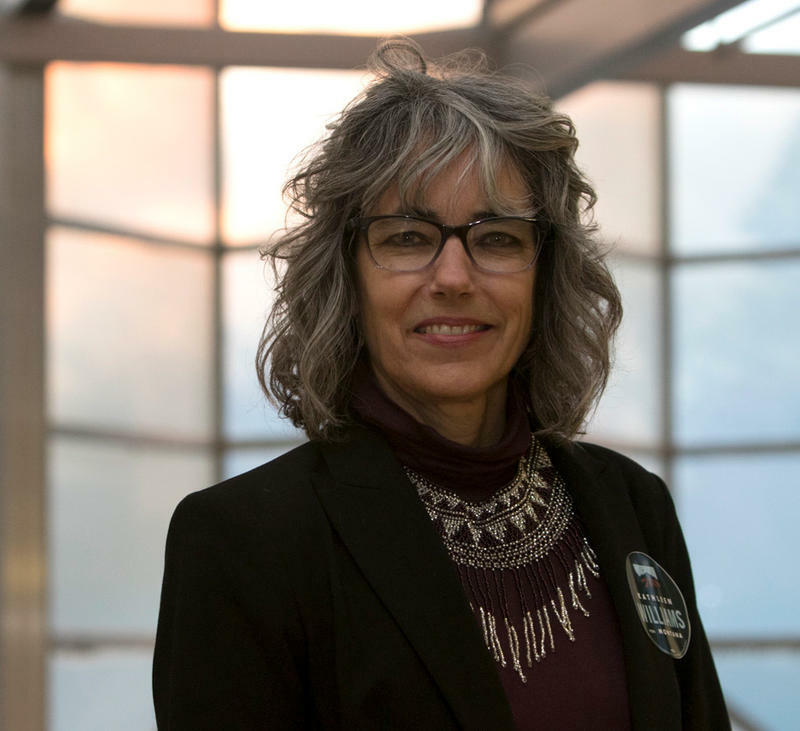 Kathleen Williams, the Democratic challenger, hosted hers at the University of Montana, and her campaign's Facebook page shared a link to a Facebook Live stream. This year’s gubernatorial race is expected to draw record-breaking amounts of money for the two leading candidates. 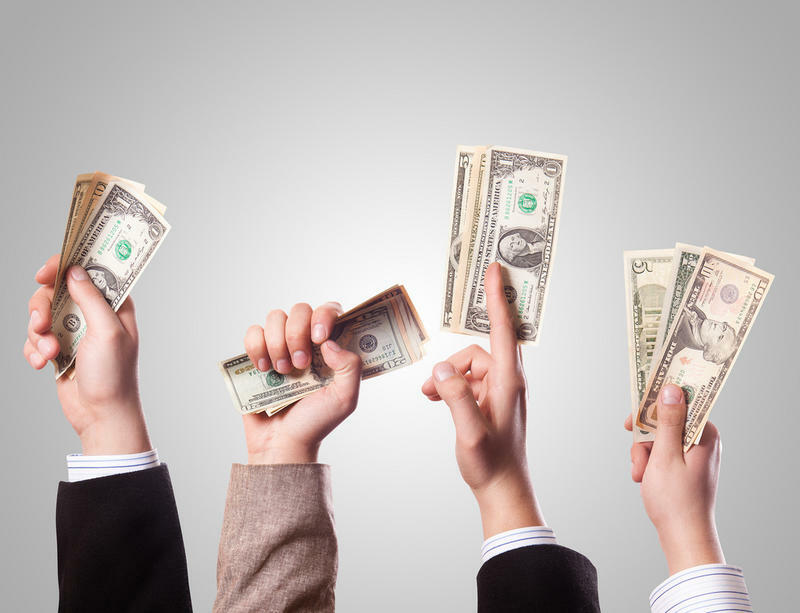 Recently, the opposing campaigns are disputing where that money is coming from.